Putnam County Playhouse: "STEEL MAGNOLIAS" Opens This Week! 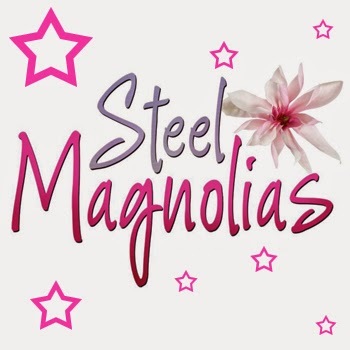 The July production at Putnam County Playhouse will be the Robert Harling comedy Steel Magnolias. It will be presented July 10-12 and July 16-19. Harling based the play on the story of his sister. Steel Magnolias is the story of a group of Louisiana women who meet regularly in a small beauty shop. The women come from all different walks of life. As they face some of life’s most difficult challenges, they recognized their individual strengths and the strength they get from each other as friends and family. 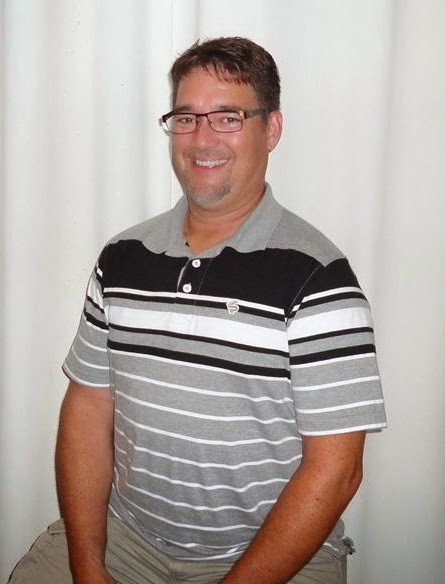 Steel Magnolias is directed by Brad Sandy. He directed You're A Good Man, Charlie Brown last season and also appeared in The Drowsy Chaperone. His other directing credits include Gypsy, Arsenic and Old Lace, and Peter Pan. Brad has appeared in leading roles in Bye Bye, Birdie, See How They Run, and Camelot. Production stage manager is Candy Wilson. Running the light and sound equipment is Cecily Girton, and Zoe Wilson is the assistant stage manager. Shelly McFadden is the costumer. Set painting is by Linda Gjesvold. Featured in the cast are Meghan Armitage as Shelby and M. Susan Anthony as M’Lynn, her mother. Meghan has been in many PCPH productions including Fiddler on the Roof, Thoroughly Modern Millie, and last season's The Drowsy Chaperone. She currently works in Group Sales at Beef & Boards Dinner Theatre. Susan most recently appeared at PCPH as Irene Malloy in Hello, Dolly! She also played Lady Bracknell in The Importance of Being Earnest. 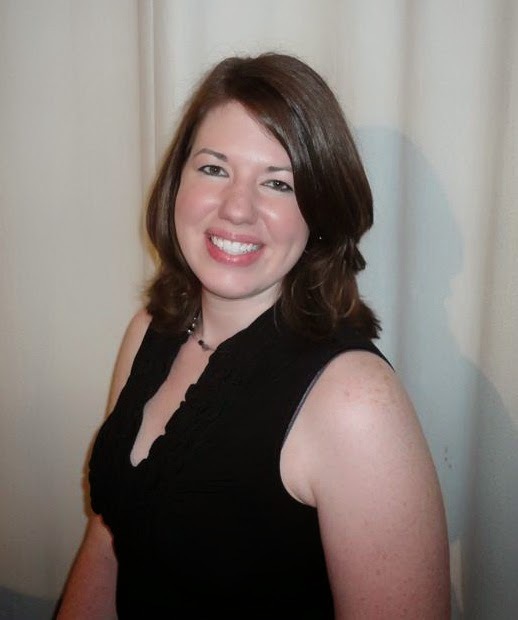 Susan is in the Theatre & Communications department at DePauw University. There she most recently directed The Women. Susan also directed DePauw's nationally acclaimed production of Arthur Miller's The Crucible. Karen K. Temple plays Ouiser. Her first PCPH production was 42nd Street in 1996. She has since played many leading roles including Hannigan in Annie, Bloody Mary in South Pacific, and Berte in Pippin. 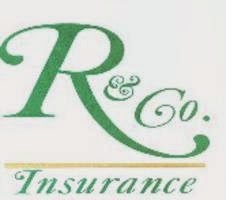 Karen has a law office in Greencastle. She also breeds chihuahuas. Kathy Helms Arnold as Ouiser. 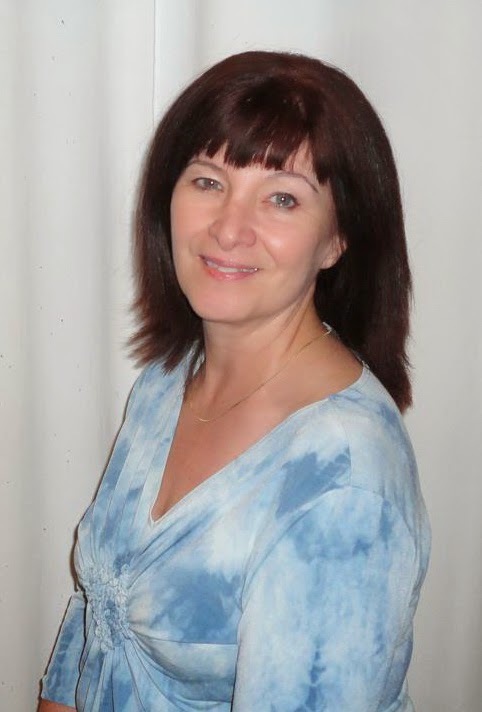 Playing Ouiser is Kathy Helms Arnold. Kathy's first PCPH show was You Can't Take It With You, playing Essie, the ballet-dancing grand daughter. She was also in The Music Man, and she was John Baughman's assistant director for The Foreigner. Kathy and husband Gordon have one son. She is a former elementary school teacher at South Putnam. 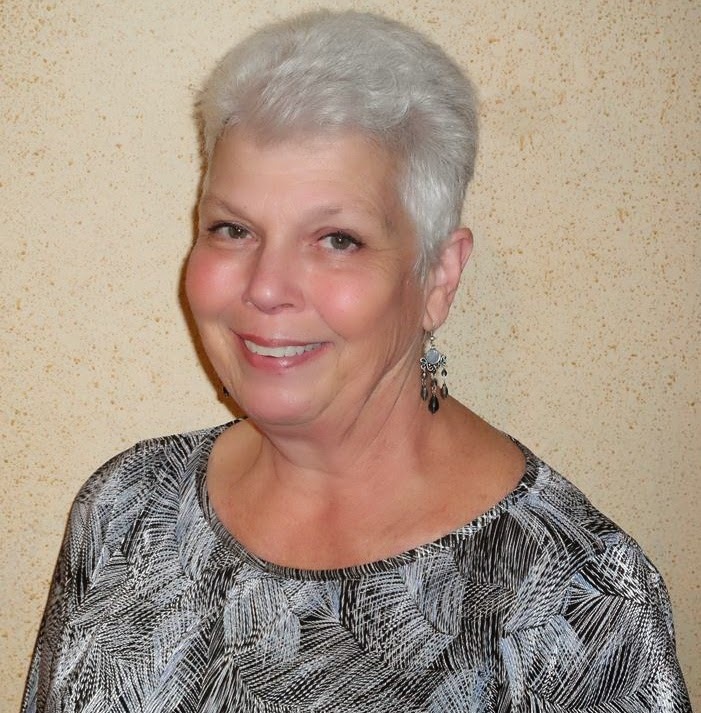 Kathy is currently a part time library assistant at Coatesville-Clay Township Public Library. Lita Sandy plays beauty shop owner Truvy. 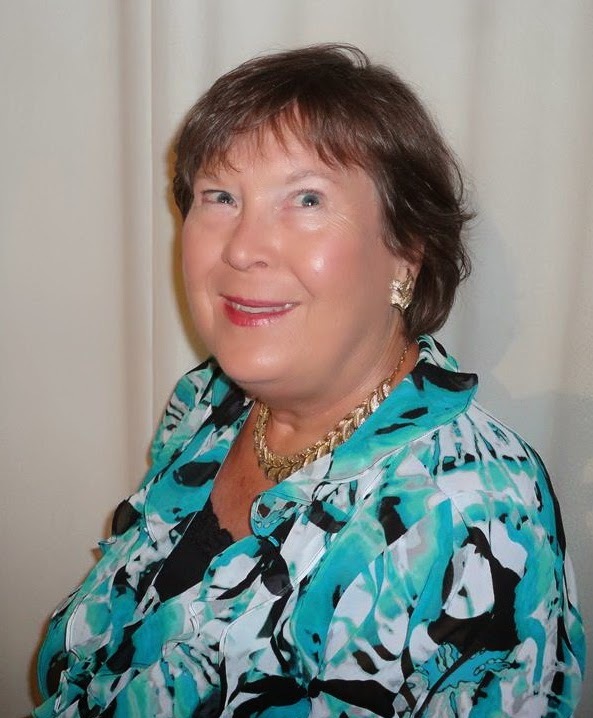 She has been working at Putnam County Playhouse since 1972, when she was Ernestina Simple in Hello, Dolly! directed by Vickie Parker. Lita has directed many shows herself including Grease (our all-time attendance champion), Cheaper By the Dozen, and Annie. She has also done choreography for many shows including 42nd Street, Kiss Me Kate, and Oklahoma! Lita has also appeared onstage in leading roles in shows such as Gypsy and Arsenic and Old Lace. She operates Dance Workshop with her daughter Tara Gardner. 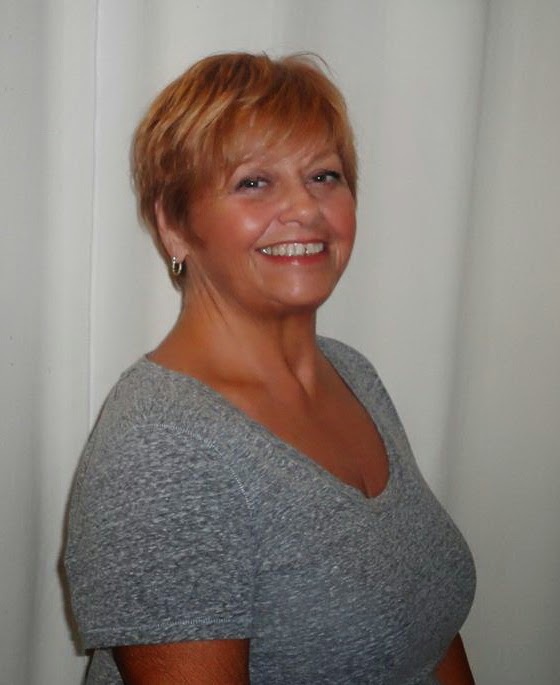 Lita returns to Steel Magnolias playing the role she also played in our first production in 1992. Madison King is playing Annelle, the shy shop assistant. She played Ernestine in our 2011 production of . Madison has also been in our SHAKESPEARED Youth Theatre Workshop many times. She is a lifeguard at Splash Island. 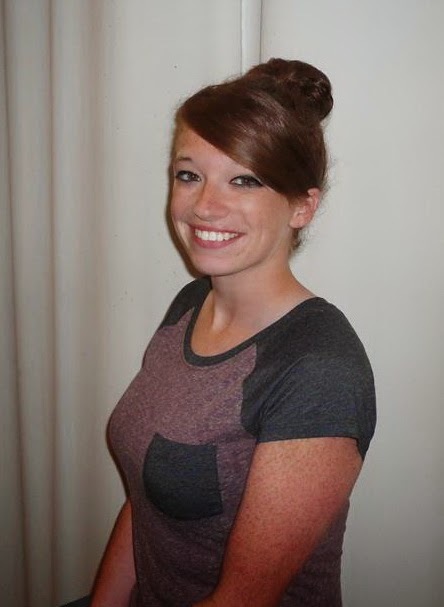 Madison attends South Putnam High School where she is active in theatre and plays the tuba! Bill Cook as the Voice of KPPD. The voice of radio station KPPD is being provided by former PCPH board member and actor Bill Cook. 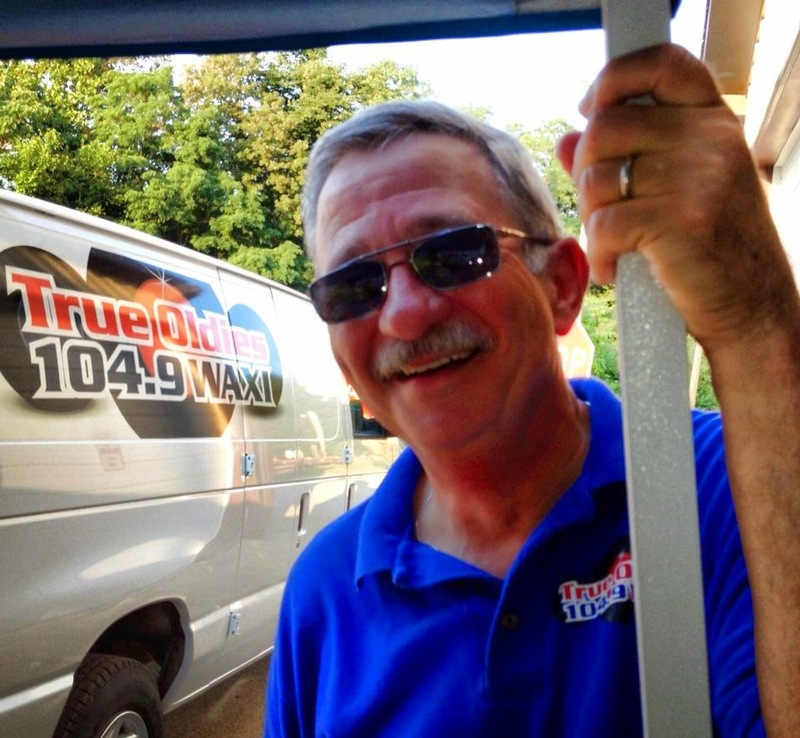 He is now a radio personality at WAXI radio, TrueOldies 104.9, Rockville. During his time at PCPH, Bill appeared in Harvey, Dial 'M' For Murder, and Mary Mary.